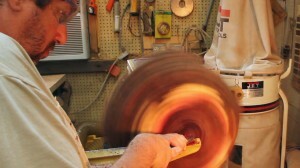 Turning is an art form in itself, the actual working of the material evolves as the material releases its shape, its color, its grain. 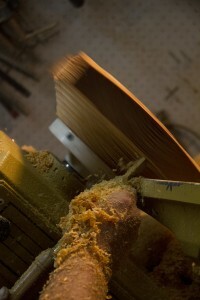 Every piece of wood is a world of wonder contained and concealed within a shell. 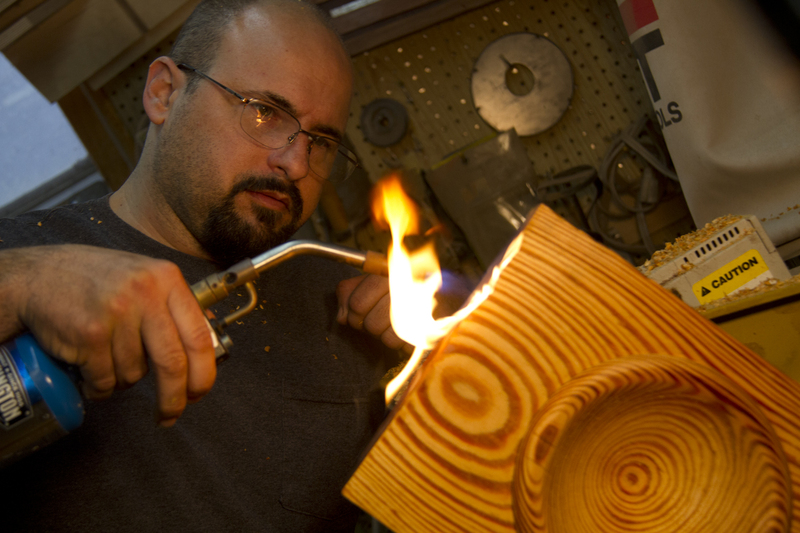 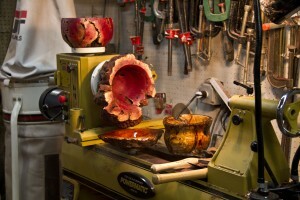 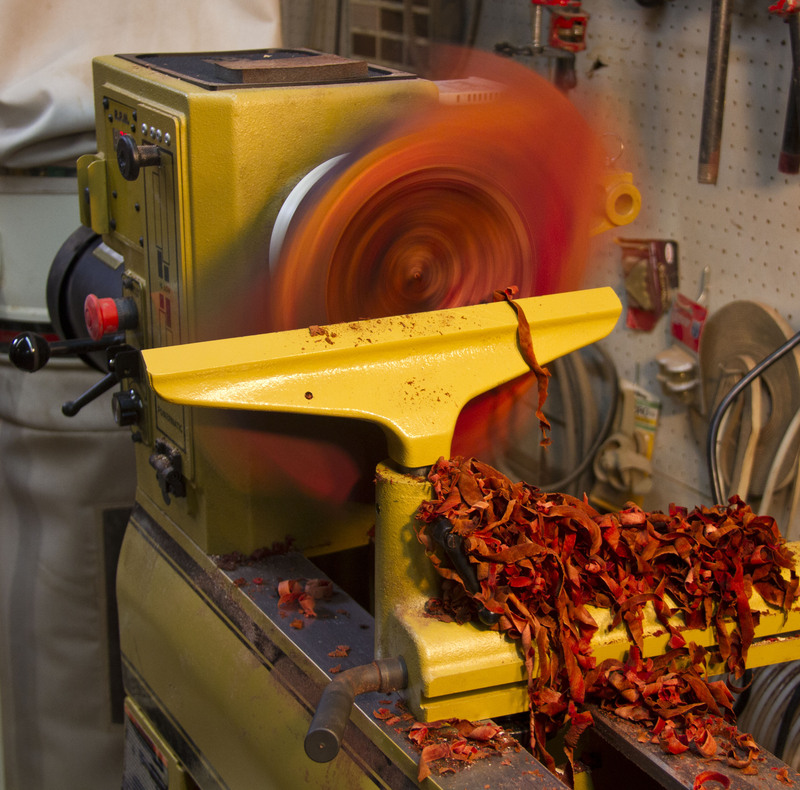 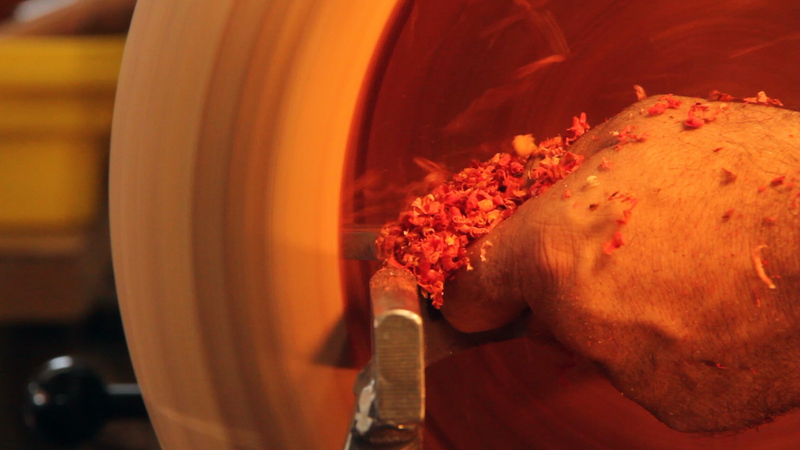 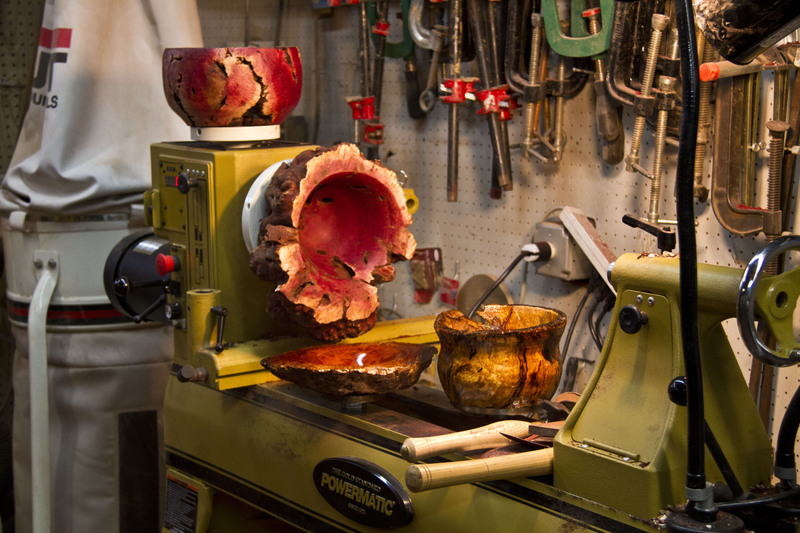 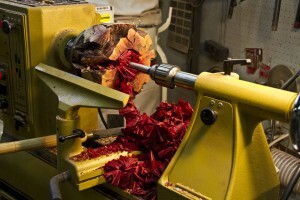 We’ll be sharing an assortment of interesting shots we picked from our turnings in progress. As we just launched this site, it this is the beginning.